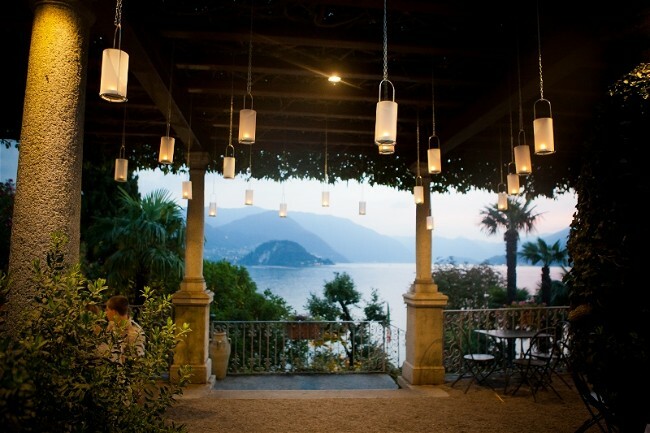 Region Covered: Amalfi Coast & Capri, Tuscany, Lake Como, Cilento…and anywhere else in Italy you wish to marry – UK! 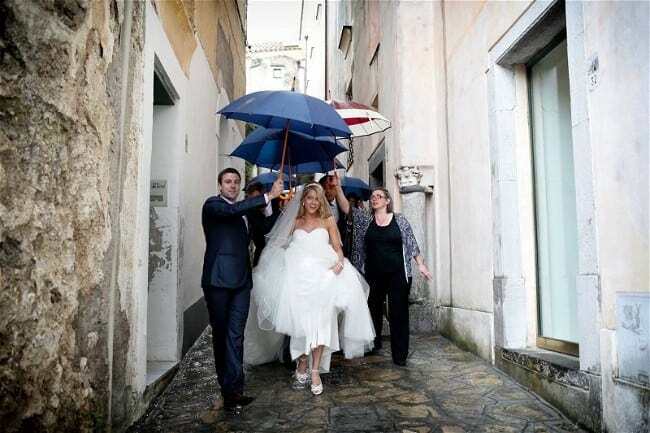 Services Offered: Italy Exclusive Weddings / Bespoke Wedding Planning / Full & Partial Wedding Planning / On-the-Day-Coordination / Translation Services / Assistance with Legal Requirement & Documentation / Accompanied Venue Visits. Accent Events’ own story began during a conversation over a cup of Italian (of course!) coffee in a cafè near Borough Market in London. 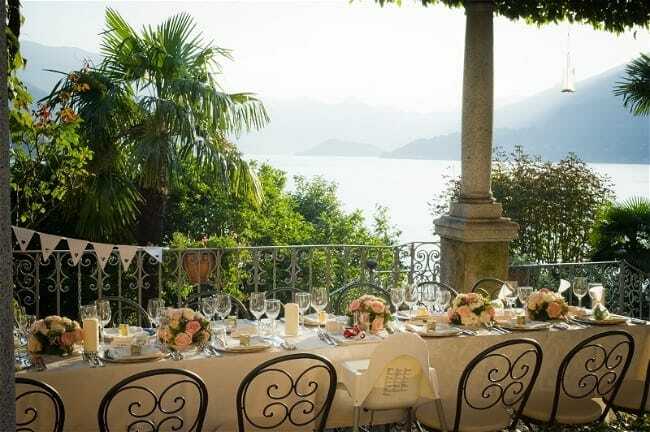 A word, that led to an idea which carried just enough of a frisson of excitement to take a leap of faith and to create a wedding planning and design service to provide valuable and relevant advice and experience to couples dreaming of a wedding in Italy. 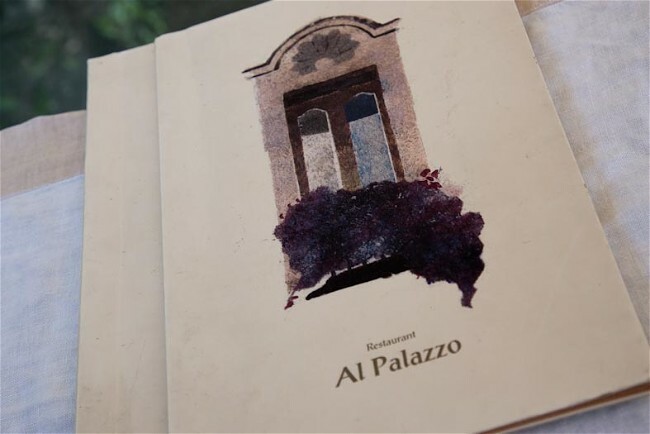 The passion we have for Italy is very much in the blood, our roots are in the southern region of Calabria but have spread throughout this wonderfully warm and welcoming country. 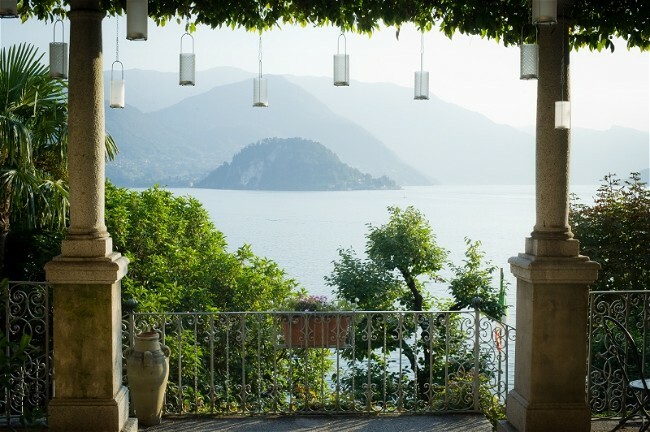 We adore the beauty of Italy, the bubbling and effervescent emotions of its incredible people, we especially love that there is a corner of Italy for everyone – countryside, coasts, cityscapes and mountaintops. 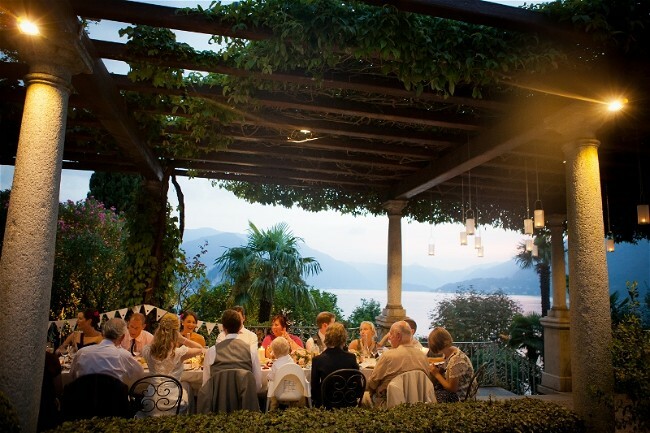 There is even something for those intrepid wedding couples who wish to combine their personal journey with their adventurous spirit and discover one of the delightful and lesser known locations…Italy’s hidden gems. 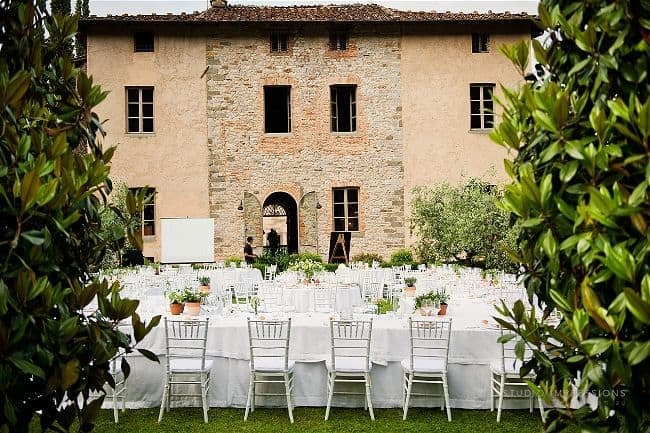 Accent Events is a high quality and bespoke wedding planning service for couples wishing to marry in Italy, with dedicated teams both in the UK and, importantly, on-site in Italy. This allows us to respond to all your requests on a personal level, efficiently, effectively and without delay. We can be there with you while being there for you! 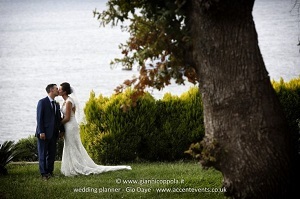 Accent Events’ services have been specially designed to suit all couples wishing to marry in Italy: from brides and grooms with a healthy wedding budget but little time to devote to their wedding planning, through couples who wish to be actively involved in their wedding planning while guided by our assistance and experience, to those who simply require support for those services which may cause trepidation (such as the legal process and town hall bookings). 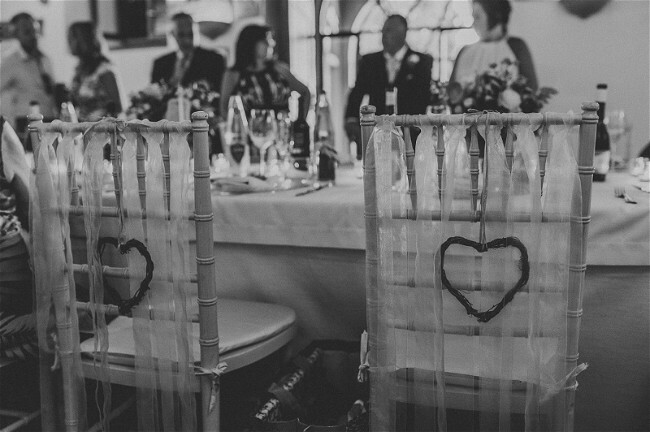 Accent Events can provide a service suited to you and the wedding day you wish to create. A new and individually designed wedding is custom-created according to each individual couples wishes and specifications, featuring all of the accents, touches and nuances that render it a perfect and personal fit…no detail is too small and no request is too difficult. This is an inclusive and collaborative service and to-date this has been our focus service. 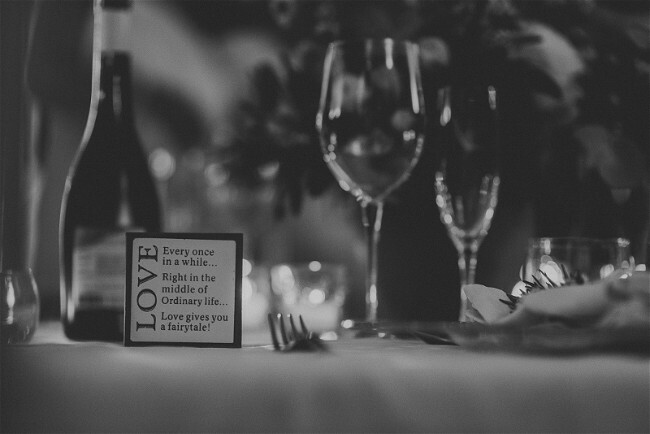 Bespoke planning allows us to really understand our clients and we believe this relationship is at the heart of a ‘planned to perfection’ wedding. We are there, from the very start to the finishing touches – over a 12 -18 month time-period. 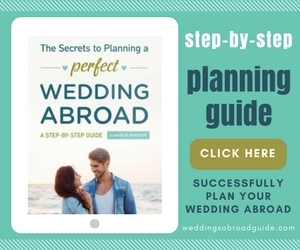 The couples who choose this service are often unable to commit to the many hours required for planning and creating a destination wedding. And so they need a trustworthy team to guide them, to explore their ideas and to create their vision. 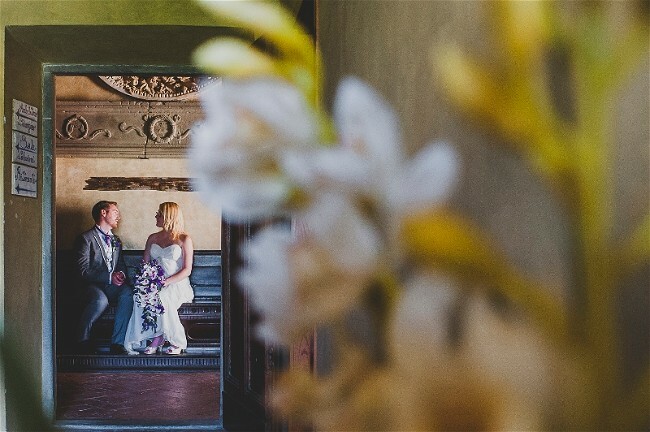 We provide informed advice and insight based on our many years of experience, guidance so couples can feel secure in the decisions they make and consultancy on how a bride and groom’s ideas will translate into a wedding day. This service is all about finding the perfect match. 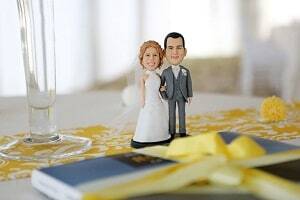 You have found your own perfect match and now we will perfectly match you to a wedding day that remains comfortably within your wedding budget. 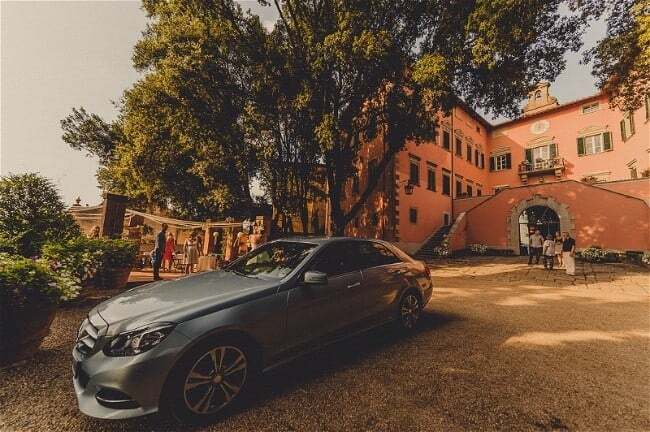 We can offer 3 venues in a chosen location, together with suppliers, ranging from ‘functional without the frills’ to luxurious, allowing you, with our guidance, to choose how to allocate your budget across those areas which are most important to you. 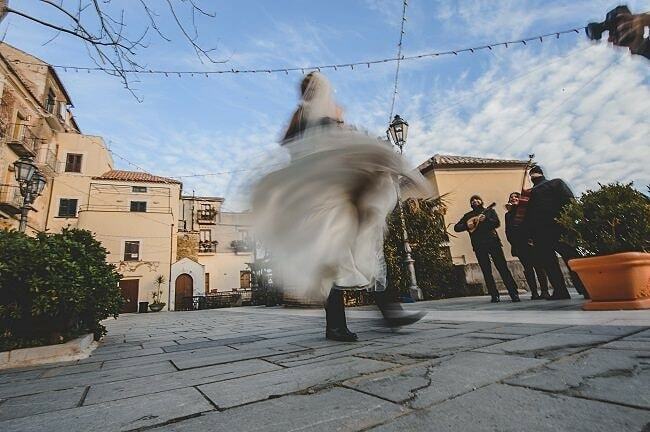 What better way to evaluate your shortlist of wedding venues in Italy, than accompanied by one of our bilingual English and Italian-speaking representatives! 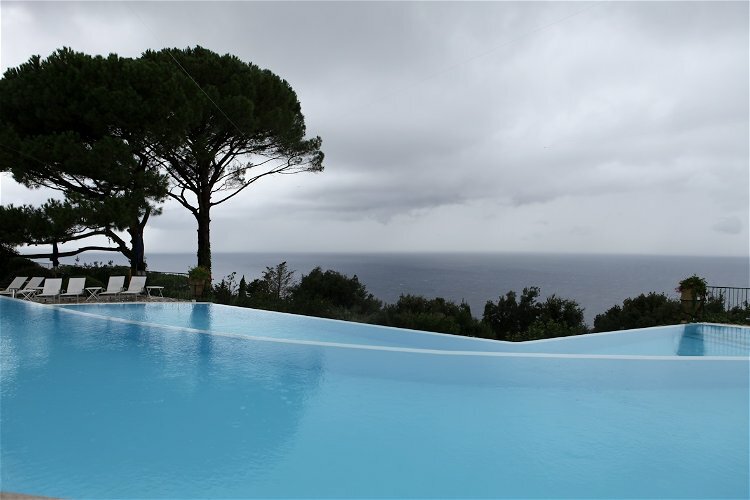 The presence of our representative will remove any stress of visiting a new area leaving your to soak up all the atmosphere of Italy and enjoy the venues to fullest. Our representative will facilitate your visit, relaying important information and answers to your questions to venue owners and will talk through possible wedding day scenarios so that you can truly envisage your wedding day. 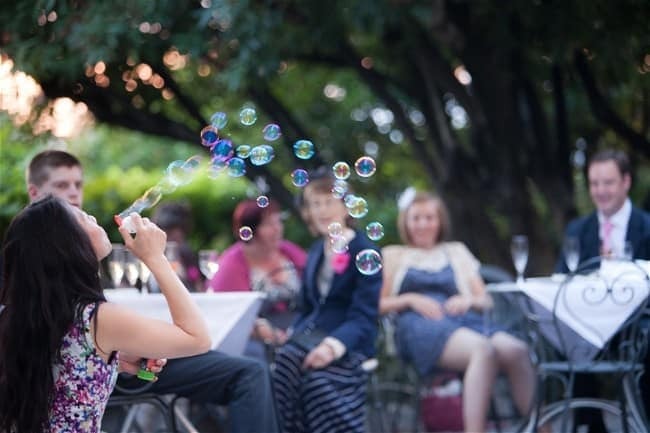 The Accent Events Introduction Service is suited to couples who wish to do most of their own wedding planning. This is an expanded version of the accompanied venue visit. 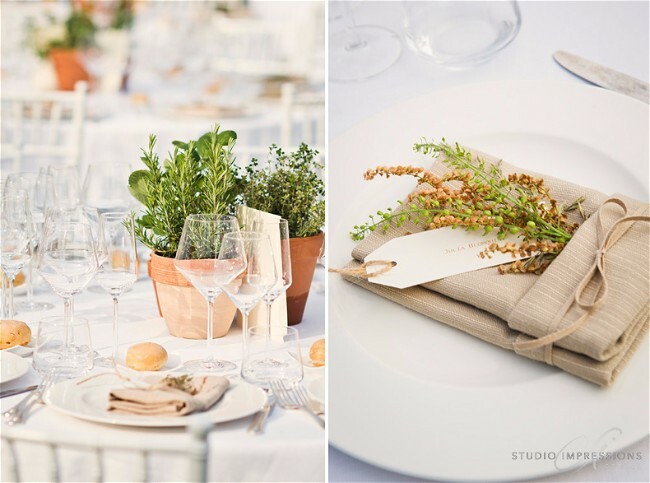 Our Italy-based Accent Events team will accompany you to venues and make introductions to our trusted local professional wedding suppliers. 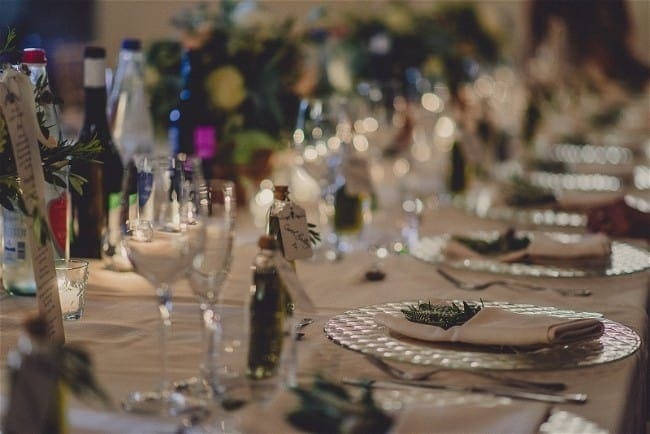 By Accent Events facilitating the introduction to venues and suppliers, you can be safe in the knowledge that you will be dealing with reputable and experienced professionals who will offer you the best services at competitive prices. It is possible to add an On-the-Day Coordination element to your wedding, should you decide to do so at a later stage in your wedding planning. 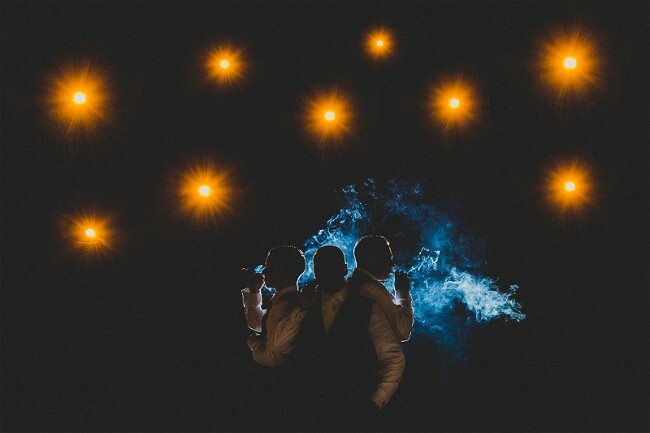 On-the-Day Coordination means that an Accent Events team-member will be with you on your wedding day to coordinate all of your planned wedding day events and elements. 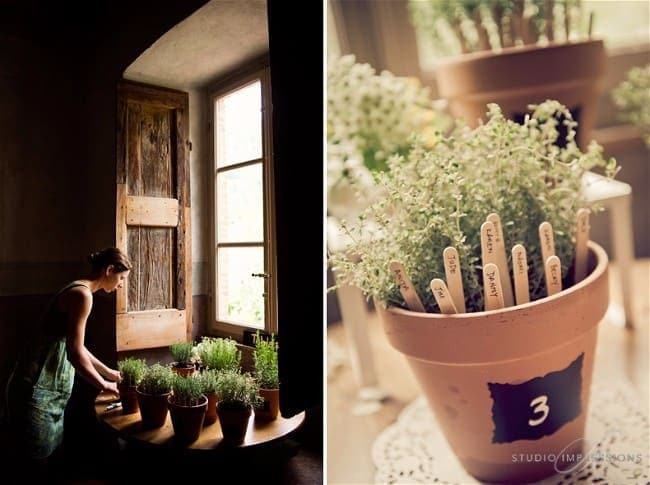 This will allow you freedom from wedding worries and the peace of mind to fully relax and enjoy your big day. 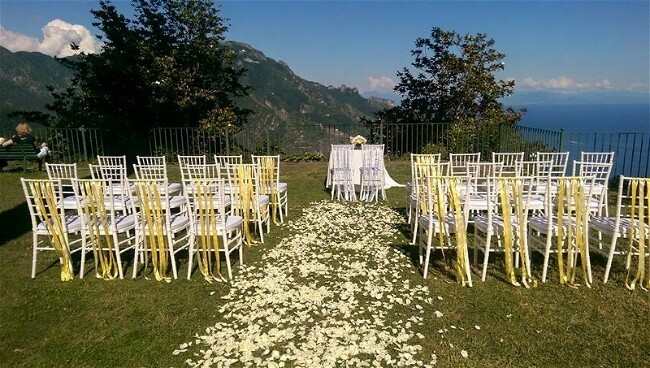 This is a ‘must have’ service for a legally-binding civil wedding ceremony in Italy and one Accent Events is very happy to offer you. 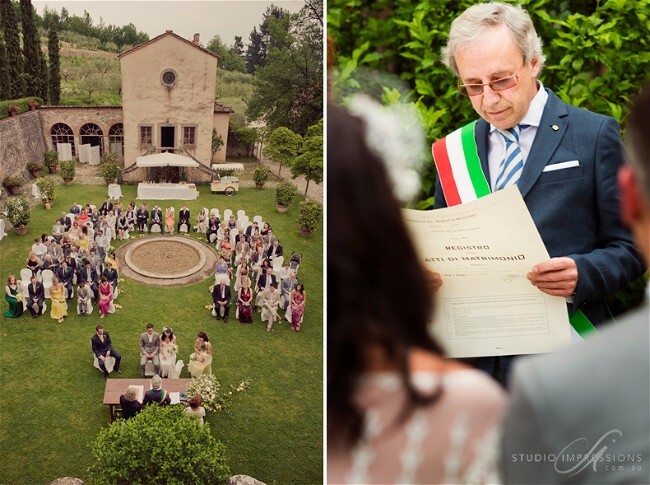 Unless you are fluent in Italian, you are required, by Italian law, to have a translator present at your civil wedding ceremony. Beyond offering the legally-required translation of the Italian civil wedding ceremony, Accent Events’ Translation Services include personalisation of your ceremony to include elements such as readings, personalised vows and other symbolic rites. 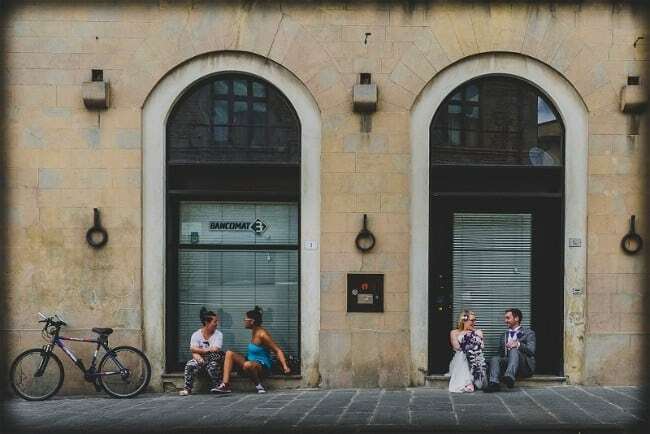 Our Translation Services also include the translation of the Certificates of No Impediment required for UK-based British couples to legally marry in a civil wedding ceremony in Italy. 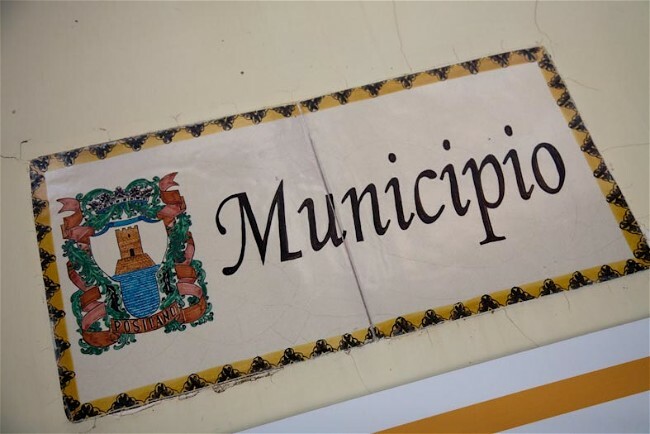 We offer the legally-required translation, registration of these documents (including obtaining the necessary courthouse stamps) then safe and personal delivery of your documentation to the appropriate town hall. Some town halls require a couple to attend one or two days before the main wedding ceremony to conduct a Declaration of Marriage, accompanied by an official translator. You will be informed of this requirement when selecting the town hall in which you will marry. If this is a requirement placed on you, our translator will accompany you to that appointment as your official translator. Accent Events is now registered with the Foreign & Commonwealth office for the Premium Service for obtaining Apostilles at short notice. This is very important for those couples who may find themselves in a sticky situation when it comes to the legal process. Note: This service is for UK couples residing in the UK. To find out more click here. Our symbolic celebrant services are a wonderful option for those couples who would like to celebrate a personal and personalised wedding ceremony. 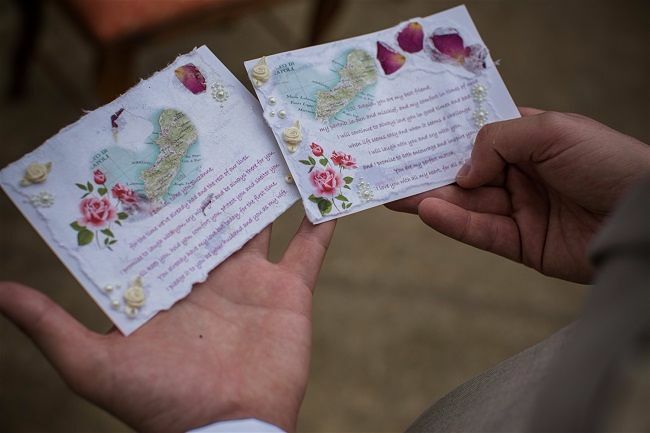 While not legally valid, symbolic ceremonies are becoming an ever more popular and relevant wedding ceremony choice – allowing a couple to celebrate exactly the way they wish and to create their dream ceremony. 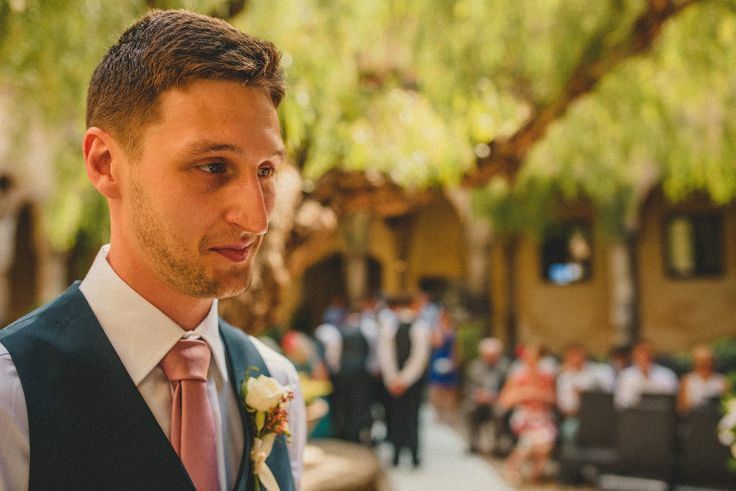 Our celebrant works with each couple to design and create a perfectly personalised ceremony which truly reflects the personalities of a couple, their relationship and their values and beliefs. Symbolic ceremonies can include symbolic elements and rites and the participation of family members and friends. 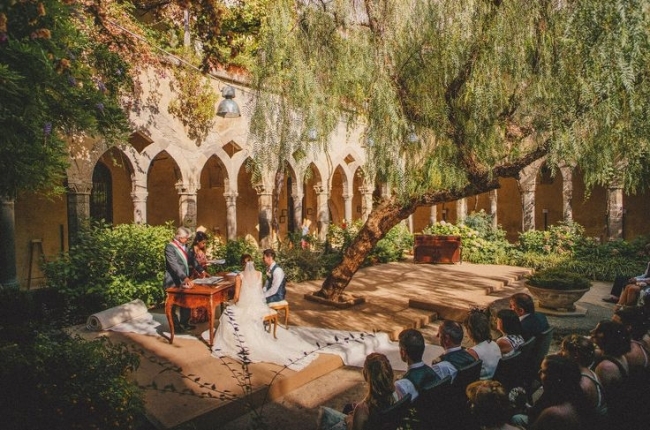 Symbolic ceremonies are wholly and wholeheartedly personalisable and personalised, to create a truly unique celebration of your relationship and your commitment. 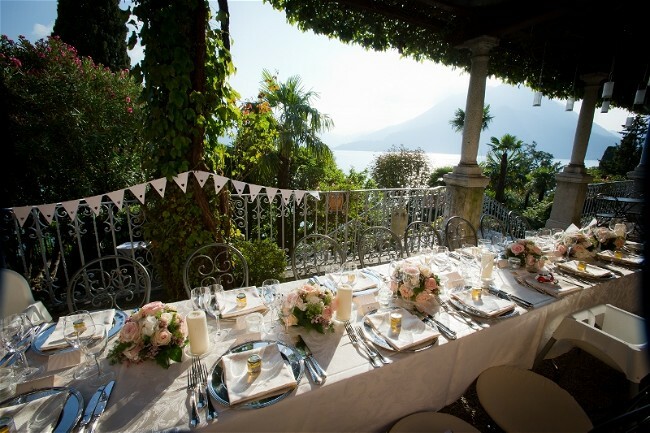 A destination wedding in Italy gives you the opportunity to do things differently and there are so many options on how your day can flow! 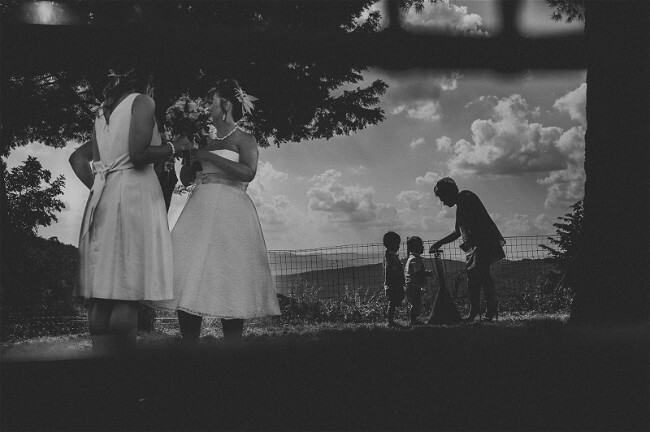 Be open to ideas and locations and the timing for your wedding day. Most of all we say choose Italy because you love Italy not because the sun shines. 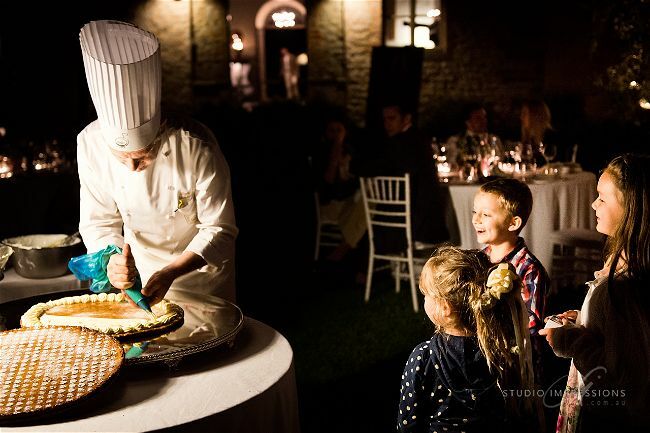 It usually does, and that’s a bonus, but there is so much to love about this country…from the food to the fashions, from the art to the atmosphere and from the people to the places…a wedding in Italy is everything you could ever dream of! There are no Special Offer at the moment but be sure to pop back and check for updates. 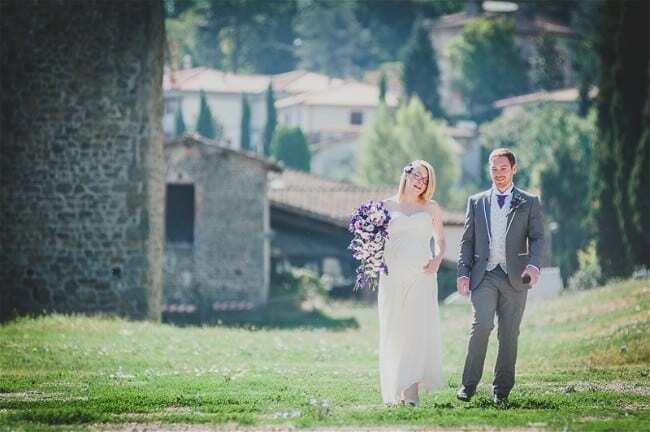 Jo Daye of Accent Events offers a bespoke and high quality wedding planning service to couples wishing to embrace the charm and culture of beautiful Italy (la bella Italia) within the elements and atmosphere of their wedding day. Being half-Italian Jo has a passion for, and close links to, her mamma’s home country. 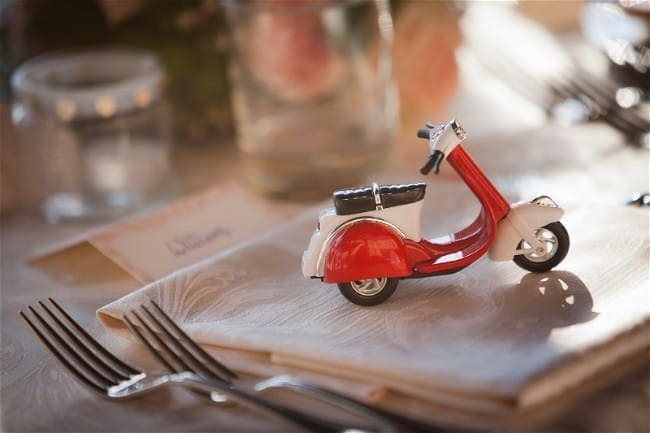 The English and Italian-speaking Accent Events team is based both in the UK and Italy and available to meet face-to-face in both locations. 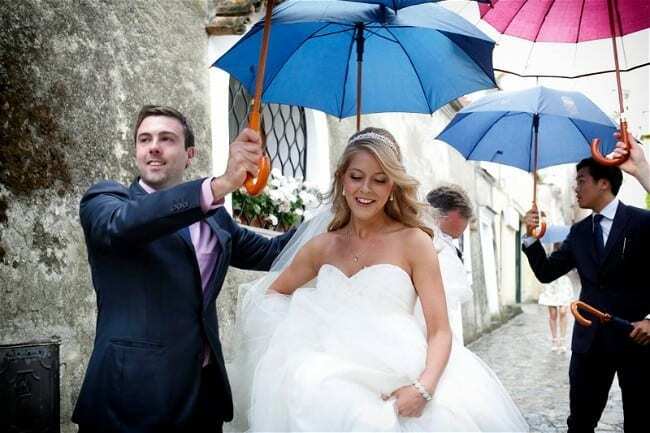 With Accent Events, both you and your wedding day will be in very capable and very experienced hands. 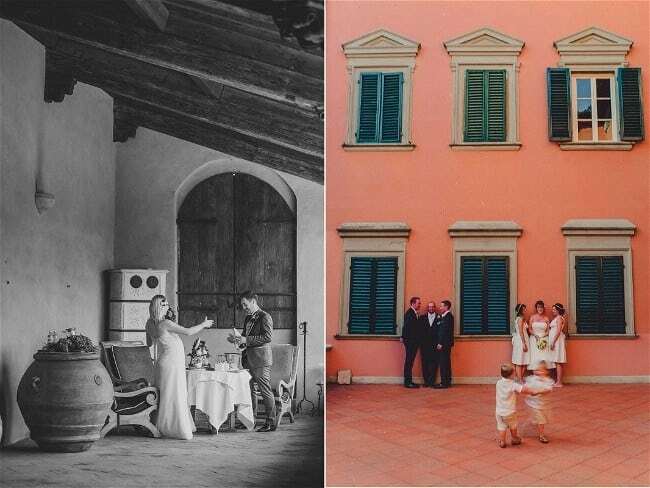 Accent Events becomes a bridal couple’s wedding ambassadors; whatever your dream, Accent Events can deliver your perfect wedding day in Italy.